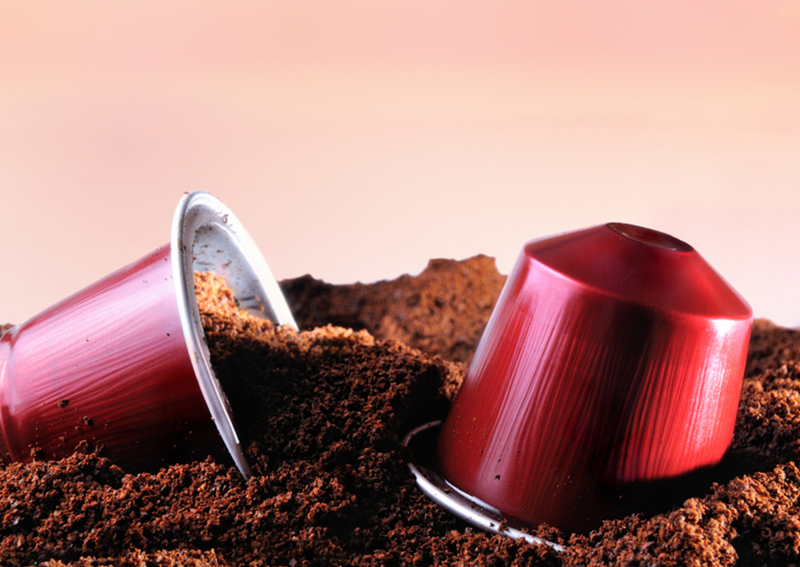 After the acquisitions of Carte Noire and ESP in France, Merrild in Denmark and Kicking Horse Coffee in Canada, Italian coffee leading company Lavazza has acquired the Australian Blue Pod Coffee Co. The Mulgrave company, about 25 km from Melbourne in the State of Victoria, specializes in the distribution of espresso systems (capsules and machines) for the Italian brand Office Coffee Service and it has been the exclusive distributor in the country for over 10 years. The acquisition of Blue Pod is particularly significant because it allows us to directly monitor all moments of coffee consumption in Australia, both at home and away from home, says Antonio Baravalle, CEO of Lavazza Group. Lavazza has been present in Australia for over 30 years and has been operating locally since 2015 with its Melbourne subsidiary, Lavazza Australia Pty Ltd. Silvio Zaccareo, former APAC Business Unit Director & Lavazza Australia Managing Director and next Sole Director of Blue Pod, comments: The acquisition demonstrates the strategic importance of Australia, one of the key countries for the expansion and international development of the Group. This is a significant opportunity for growth, also in the OCS segment. It leverages on the current expansion of the Australian market and on the strong attention of the local population to high-quality coffee. In Australia, for some time now Lavazza has been investing in consumer awareness and engagement through marketing activities. Among these, sponsoring the Australian Open tennis tournament and the Lavazza Italian Film Festival, that is dedicated to contemporary Italian cinema and scheduled for September. 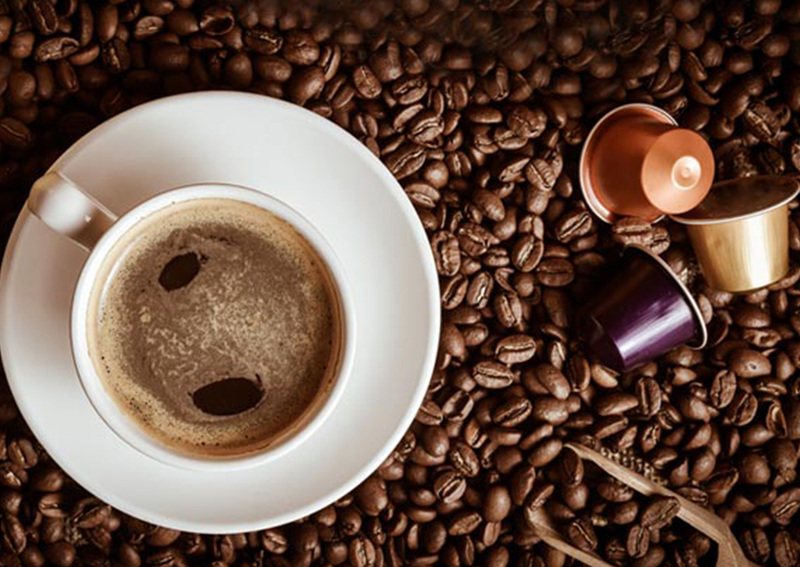 In addition, the group has two training centers, in Sydney and Melbourne, which are part of a network of more than 55 centers located around the world dedicated to training and R&D activities on coffee.